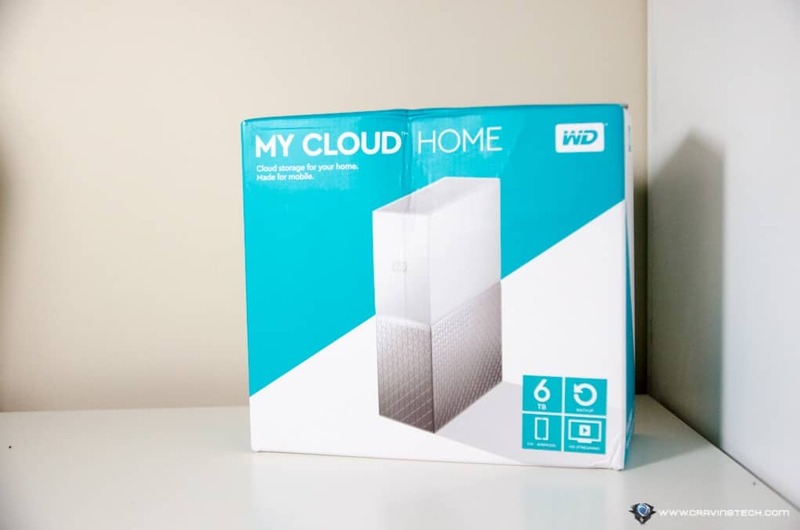 WD My Cloud Home Review – I’m bad at backing up. I even used to back up my documents and media files on the same drive they reside (but in a different folder). I’m getting better, backing up my documents in my Dropbox and other files into an external USB hard drive like the WD My Passport 4TB drive or the WD My Cloud drive. However, I do have to plug it in each time I want to make a backup and at times, I just can’t be bothered or wait until I accumulate enough stuffs to do an incremental back up – which might be too late if unwanted accident happens to my PC. If you fall into this same laziness behaviour, you should definitely check WD My Cloud Home out. It’s compatible with Windows (Windows 7 64-bit only or later), Mac OS (MacOS 10.10 or later), iOS 9+, and Android 4.4+. 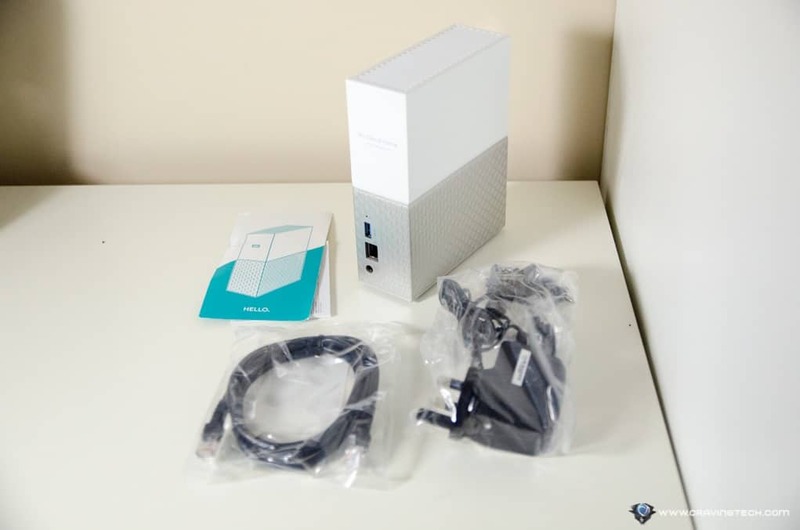 I was just expecting a NAS (Network-Attached Storage) with an auto backup mechanism when I first saw the WD My Cloud Home. But boy, calling it just a backup drive is an understatement. 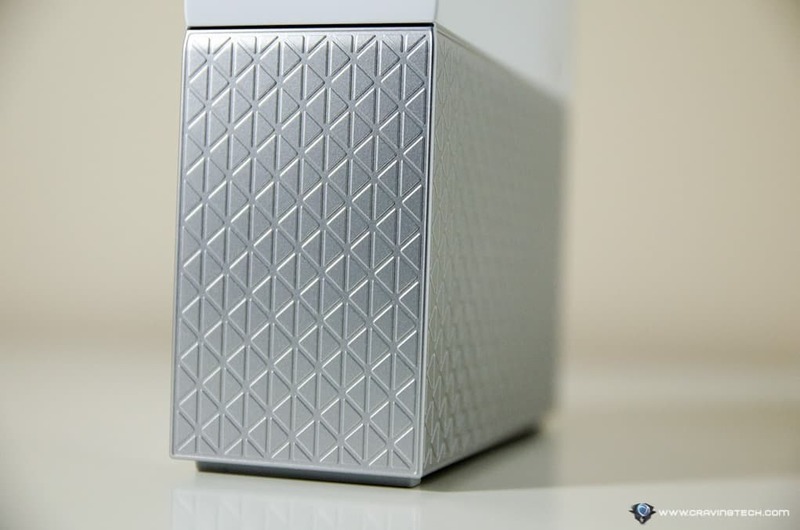 This is a whole new ecosystem of storage at the comfort of your home. And everything is so easy to set up and seamless to perform without the need of understanding network jargons or being a computer expert. Plug the power cable to a power socket, and the included network cable to your wireless router (it’s plugged to my D-Link COBRA at the moment). 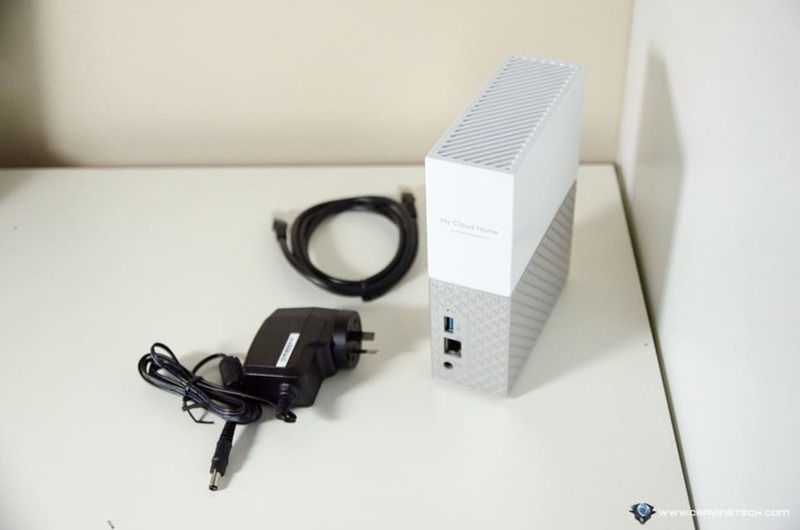 It should be connected to your home network, get an I.P address, and so on (you don’t have to do anything to make it connect to your network). What I like is that once you install the Desktop app, it will magically add your new My Cloud Home drive as a Network Drive (i.e you don’t need to map a Network Drive on your own). 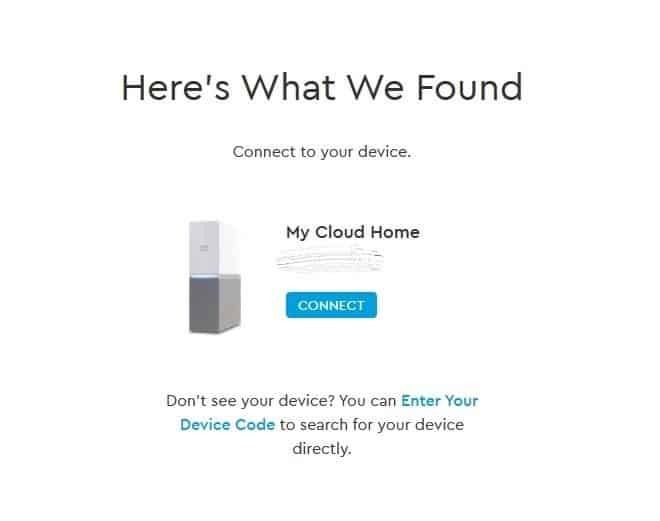 With WD My Cloud Home, you can set up and plug the device to your wireless router at home once, and even forgot that it’s there after. And since it’s plugged to your wireless router, anyone who has access to your home network, can be given access to the shared files inside so you can share photos and videos easily. Once you’ve registered to My Cloud, you can also access the contents of the drive from anywhere in the world using your login credentials. It’s like having your personal online storage like Google Drive. 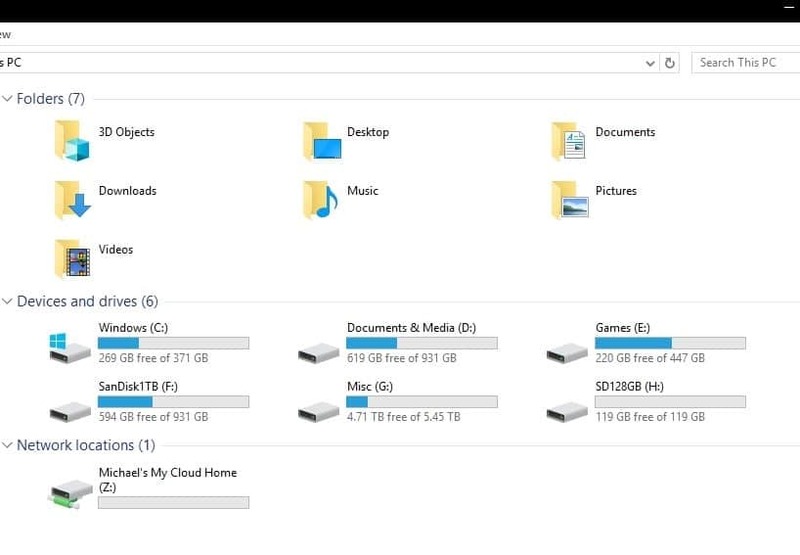 At home, you can go straight to the drive using Windows Explorer and copy files over like a regular drive – but when you are mobile, use your mobile app or a web browser from a desktop/laptop to get access. 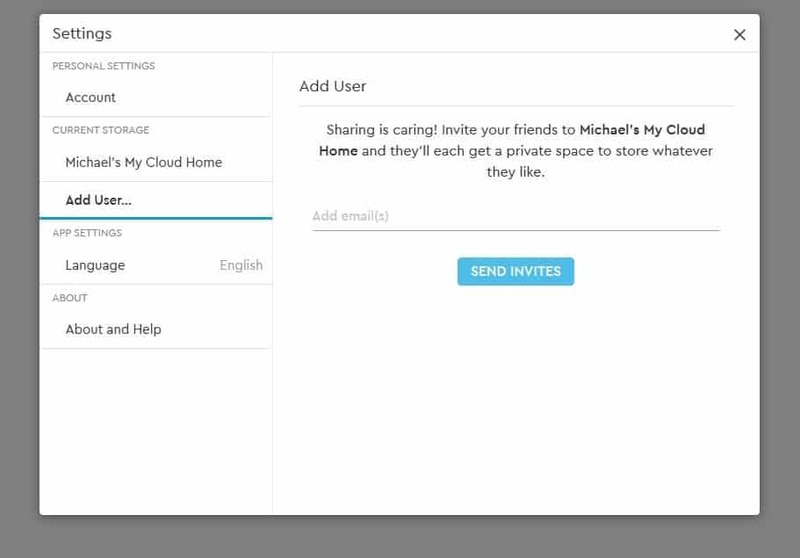 WD My Cloud Home can set up individual accounts/users, so each can have their own space within the drive. This is perfect since you can set up a backup running at home for each different machines and maintain separate backup files. Or perhaps you just want to give each family members their own storage space that they can access anywhere. WD My Cloud Home actually goes beyond home. You can even share the drive to any friend you like (each will have their own private space). It’s like having your own Online Storage Service that works magically. With an option to purchase WD My Home 16GB total storage, there’s definitely plenty of space to back up your whole files for the entire house. The Duo models will mirror your entire backup to the other drive for safety of mind. 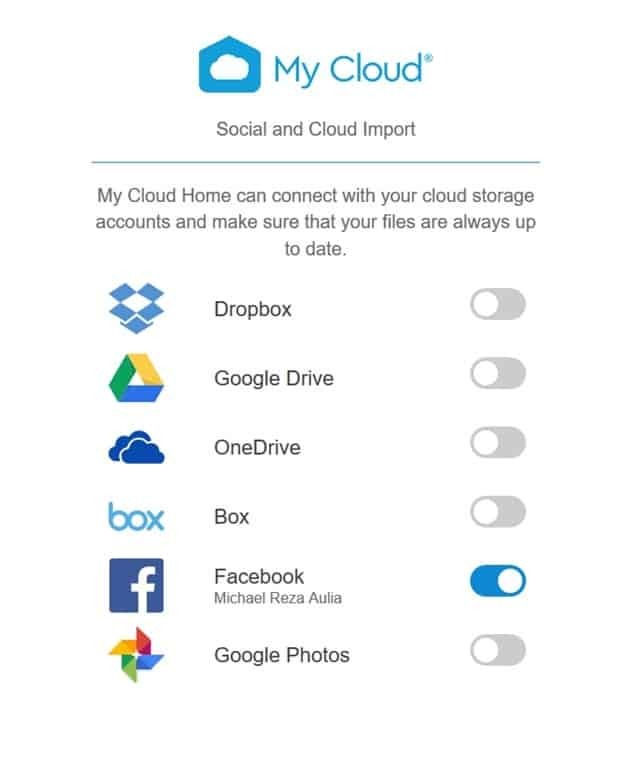 WD My Home supports backing up photos and videos from your smartphone (and we know how limited the space is on our free iCloud account) and also from many cloud services like Dropbox, Google Drive, Facebook, and more through the “Social and Cloud Import” which has to be enabled first. 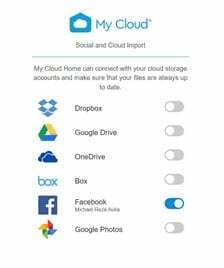 UPDATE 15/02/2018: Google no longer supports syncing Google Photos directly to My Cloud, though you can still do it via Google Drive once you link them across. A day later, I got an email saying that the Facebook backup has been completed. Sweet. 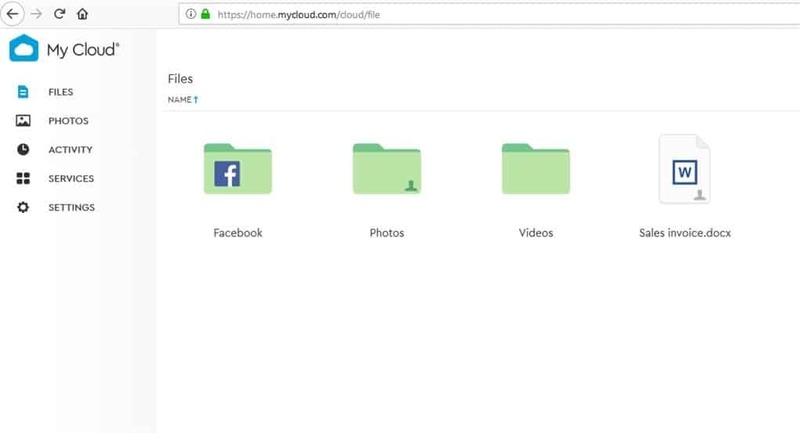 As I mentioned before, all files stored in the drive are accessible online through My Cloud Home mobile app, desktop app or MyCloud.com from a web browser. Meaning, you may be overseas in a client’s meeting but still have access to your documents stored in the drive at home. This works the other way. When you are away for a holiday and take lots of pictures, for example, you can upload your new photos remotely from your laptop’s web browser, and the new files will be written back to your drive at home. For example, here’s a real life example when I went for a holiday to New Zealand for a week. We stayed through Airbnb and using the home Wi-Fi, photos and videos of the trip for the day were saved and auto-uploaded to my drive at home here in Australia. What a way to save a backup! 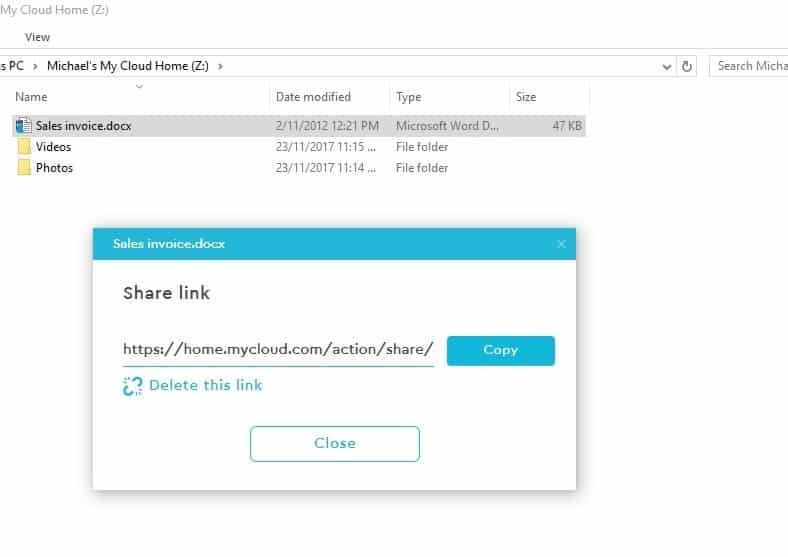 Also, by right clicking on a file or folder, you can create a Shareable Link easily to be passed on to others to have direct access to the file or folder. 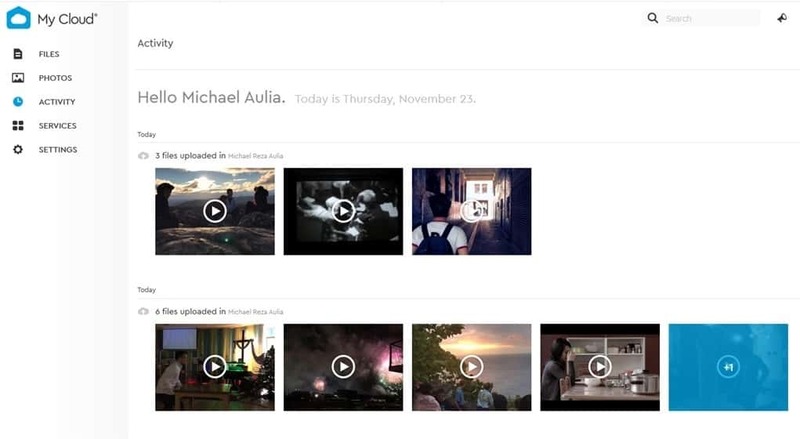 It’s like Dropbox Share, if you ever use such feature. It’s useful if you have media files that you want to share to family members or friends at home, or anywhere in the world. There’s much potentials to unlock, and I haven’t even covered the mobile apps yet. Transferring files into the drive itself is unfortunately quite slow (I assume it’s using WD Red drive with 5,400 RPM + some protocols that make it easy to use but slow it down), but fairly forgivable as you can always leave the backup process running in the background like when I had the Facebook backup running. WD My Home is an all in one backup solution that will backup every kind of devices you have at home: a Desktop PC running Windows, an iMac, a MacBook, a Windows Laptop, an iPhone, and an Android phone. You can also backup files remotely and they will be written back to your drive at home “magically”. 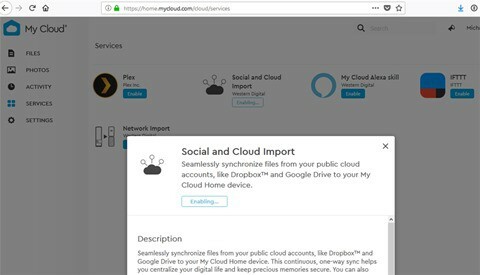 It can even backup your Cloud services’ files like Google Drive and social media accounts like Facebook. This is a really great feature, because at the moment, we are relying solely on these services to store our memories and files. If they go under or ban your account, you can just go and cry in a cave for having no backup. WD My Home has many integrations to popular services and since it’s app-based, this can be further expanded as time goes by. 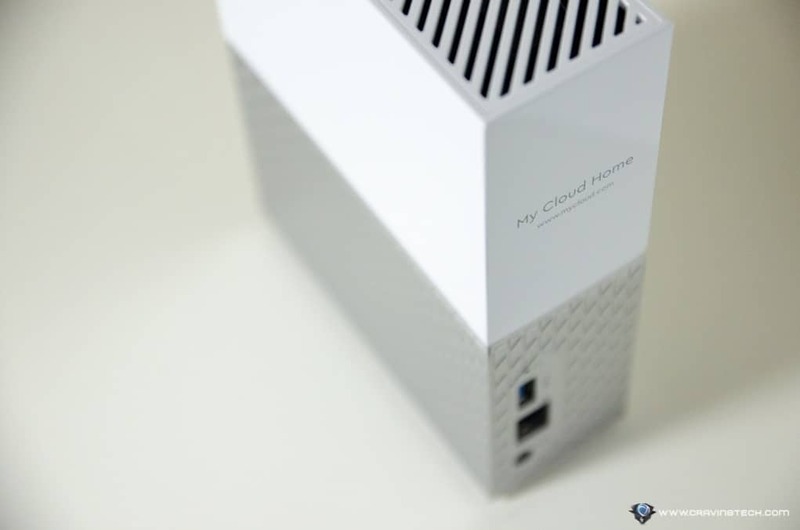 Meaning, once you own a My Cloud Home supported drive such as WD My Home, the possibilities are endless in the future. For example, there is the “My Cloud Alexa skill” app which allows you to use your voice through Alexa to ask My Cloud to play songs stored on your My Cloud Home device. We’d definitely expect more to come as long as WD keeps on supporting it. I’m really, really impressed with the WD My Home. 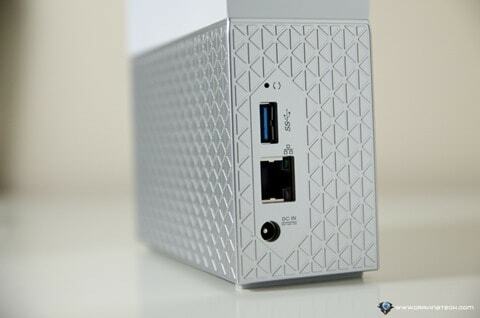 I was expecting it to just be an easy-to-use NAS (Network Attached Storage) solution to back up your files at home. 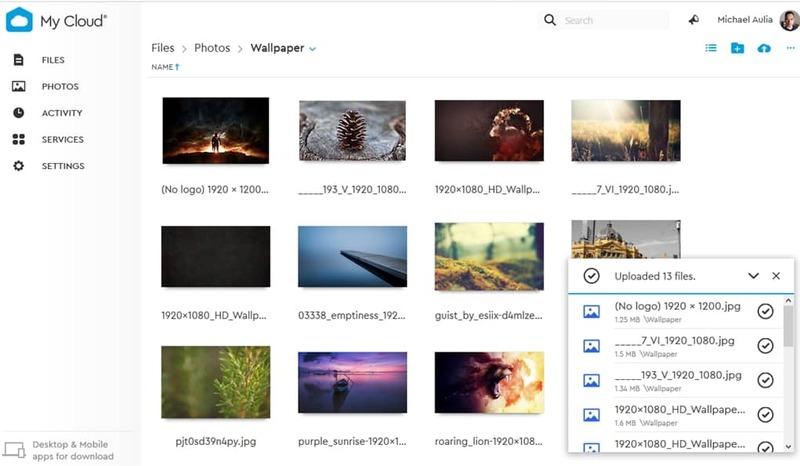 What I get, is a whole new storage ecosystem that does not just backup your files, but it’s like having your own Personal Cloud Storage system that just works and very simple to use without the need of going through the manuals and understanding technical jargons. There are definitely other solutions out there with faster write speed, more advanced options, more supported apps and services, but WD My Home is really simple to use, just works, and very enticing for home users that just want to “plug-and-play”. 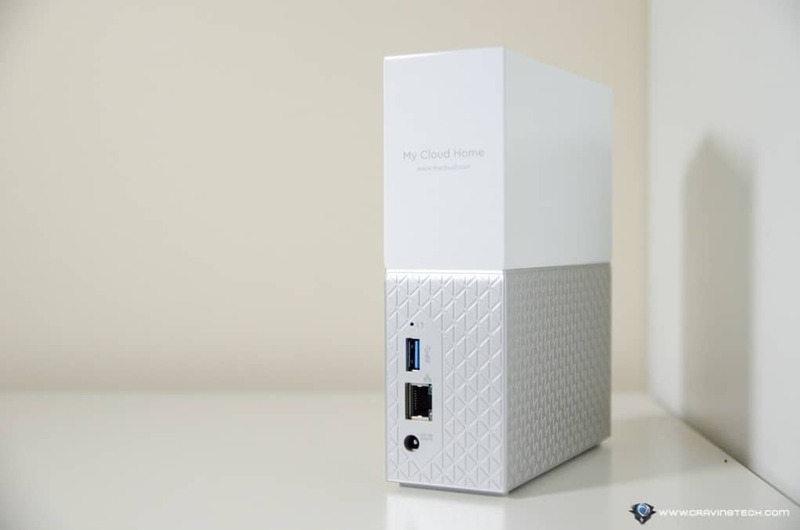 The My Cloud Home series is backed by a two-year limited warranty and is now available in Australia from JB Hi-Fi, PC Byte and Harvey Norman with a Manufacturer’s Suggested Retail Price (MSRP) starting from AUD279.99 for 2TB. 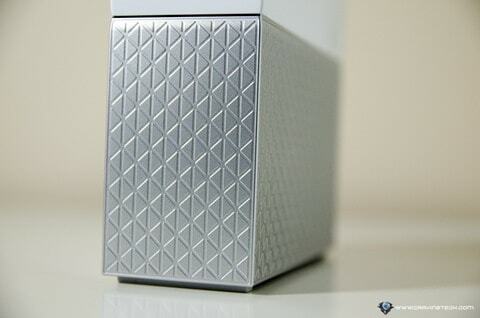 Disclosure: WD My Home review sample was supplied for reviewing but all opinions are mine and not paid.